Healthy Futures is a Wellington-based charitable trust. Find out how you can support our work by donating, volunteering, fundraising and promoting healthy choices in your community.  Healthy Futures is a Wellington-based charitable trust. We receive no government funding and are grateful for the generous contributions that our funders and supporters have made, enabling us to continue our work reducing preventable disease in children in the greater Wellington region. All around the region we want to see children enthusiastically getting their hands dirty and learning how to grow, harvest, prepare and share fresh, seasonal food in their school. We strongly believe that children who understand where good food comes from, know how to prepare it and then share it with friends and whanau, are likely to make better food choices. Learn more about our Garden to Table Schools here. Garden to Table classes rely on adult volunteers working with small groups of children. It’s fun and rewarding and you can pass on your kitchen or gardening skills (or learn at the same time as the children!) Email info@healthyfutures.org.nz if you’d like to be involved. Learn more about Wai Water here. Are you fed up with the sausage sizzle at school or local sports events but you’re not sure how to approach making improvements? Would you like to see a healthy food policy in your school but you don’t know where to start? We have the resources to support you to make healthy changes in your community. Are you running an event and looking for an organisation to fundraise for? Is your workplace looking for a charity to make a donation to, instead of buying staff gifts at Christmas time? Look no further! Healthy Futures is always keen to hear from people who would like to support our work through fundraising for our programmes and initiatives. 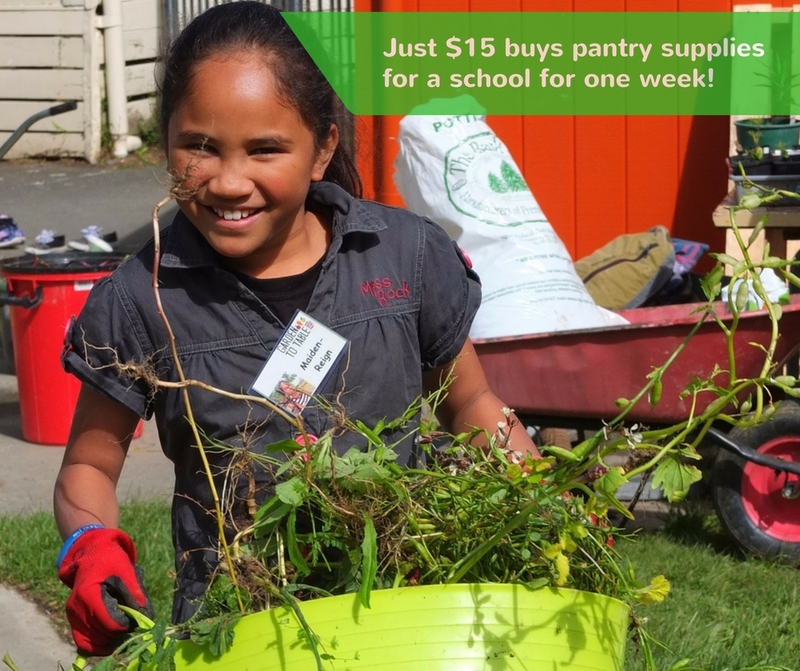 Every dollar raised goes towards growing kiwi kids with happy healthy futures. Follow us on facebook for updates on what we’re doing or sign up to our newsletter below. Without the dedication and commitment of our amazing volunteers, the generous donations from our funders and the fantastic support we’ve received from the community, Healthy Futures would not exist.